Not sure which workshop to take? You can take them all or go to just one. The choice is yours – go at your own pace and enjoy the process! Workshops take place throughout the metro area and are led by experienced facilitators and landscape designers. Some workshops include a visit to a neighborhood project to see design principles in action. Learn how to design your landscape to reduce water use, decrease stormwater runoff and improve habitat for local birds, wildlife, and you! We will explore the core concepts of naturescaping, pollution prevention, and introduce attendees to watershed connections, native plant identification and site planning principals. Participants get to view before and after naturescaping examples, get native gardening and design tips, and take a field trip to a nearby project to see naturescaping principles in action. Every participant receives a comprehensive workbook to help them get started. 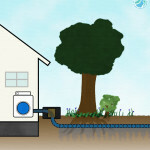 Learn to construct your own rain garden! 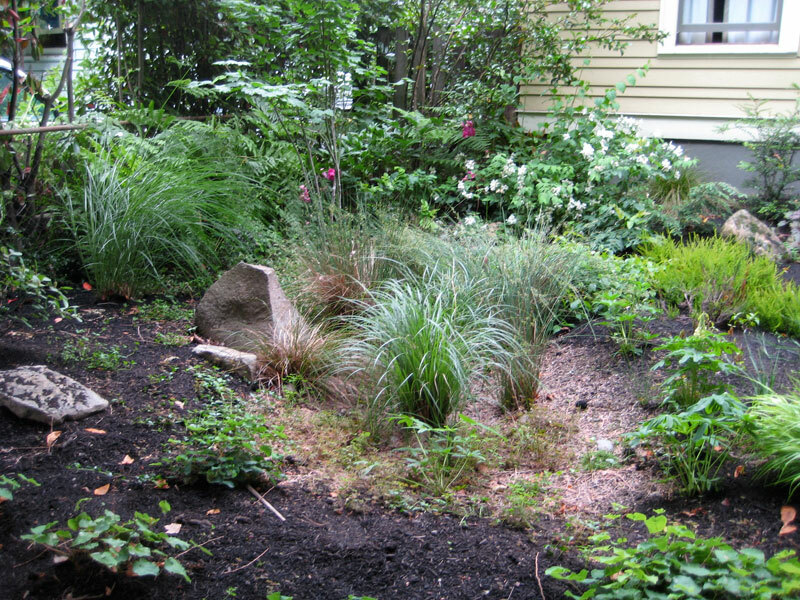 You will learn how to assess your site to determine the best location and size, calculate impervious surfaces, determine soil suitability, choose appropriate plants, and how to build and maintain your new rain garden. 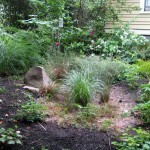 You will also receive a comprehensive rain garden manual, and where possible, take a field trip to a nearby rain garden. 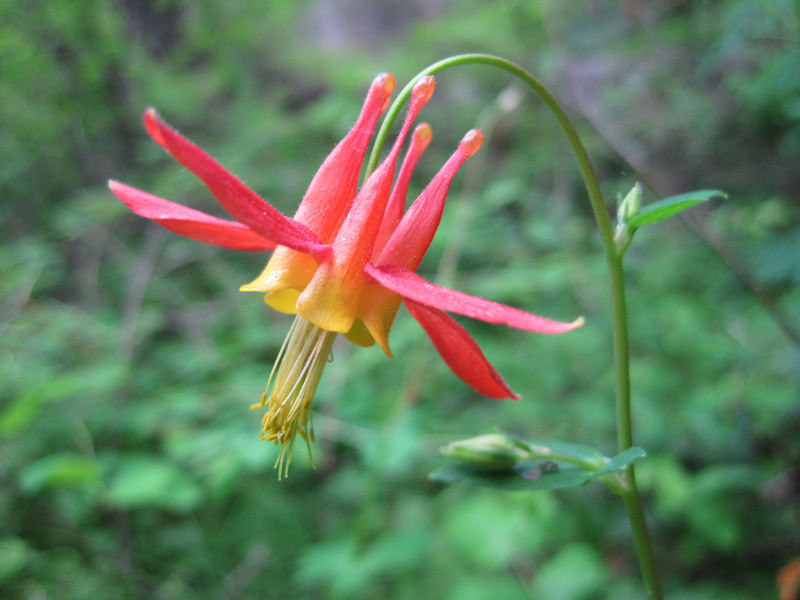 Find out about the many benefits of gardening with native plants! 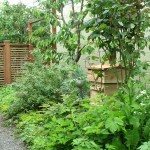 You’ll walk away with loads of information that will help you decide which native plants will work well in your yard. 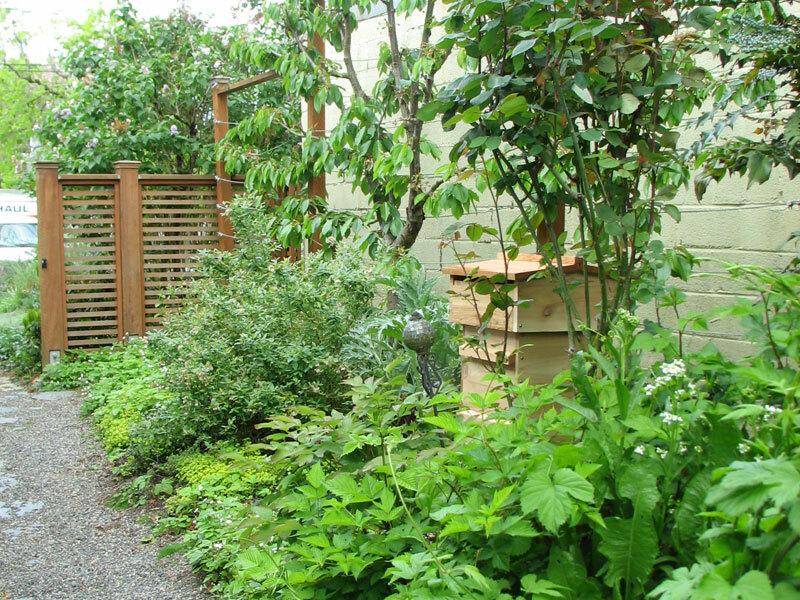 We will introduce you to common native plant communities in Portland, show examples of species that do well in similar growing conditions , share successful planting tips that will help them thrive and more! A native plant slideshow will highlight characteristics and desired growing conditions of many local favorite native groundcovers, shrubs and trees. Weeds – we all have them! Come learn how to identify the most common garden and landscape weeds, along with some of the other more notorious plant invaders of the region. 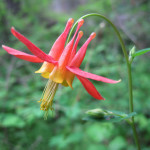 We will walk you through how some of these aggressive plants take over in your yard, and how you can get the upper hand. Gardens are pollinated by a variety of insects that help flowers set seed and help fruit & vegetable plants produce an edible harvest. Mostly familiar with European honey bees, few of us realize the numerous flies, beetles, moths and butterflies that might literally be at our doorsteps, providing critical pollination services. In this workshop you will learn about the different kinds of pollinators that might be living in your garden, discover a plant palette to help attract and support pollinators, and go beyond the bloom to consider ways to provide shelter, water, nesting, and overwintering sites. Did you know that the flowers, leaves, soils and mulch in your garden contain beneficial insects that work around the clock to protect it from pests? Meet the beetles, bugs, flies, lacewings and other invertebrates such as spiders and centipedes that provide free pest control. You will also discover plant types and management practices that provide food, water, and shelter to attract and sustain beneficial insects that help your garden thrive. You’ll also learn how to keep an eye out for some of the invasive insect pests that have made their way to Oregon. EMSWCD does not currently offer workshops or trainings on graywater reuse, rainwater harvesting or composting toilets. However, we may consider adding these topics to our future workshop offerings. If you are interested in any of these topics and would like to be notified of upcoming related events, please contact Whitney Bailey at whitney@emswcd.org. Bring our workshops to your neighborhood!